With over 7 million registered users in Australia, and more than 92 million across the Asia Pacific region, LinkedIn is definitely the number one online tool for professional networking. Whether you’re searching for a new role, seeking to make the most of the one you have, or building your professional network to identify business development or partnership opportunities, there are certain mistakes you need to avoid while using LinkedIn. 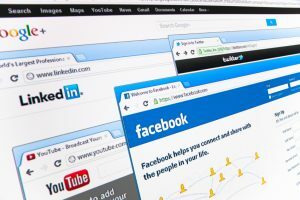 Despite the fact that LinkedIn has been around now since 2002, and is used so prolifically, there is still a lot of confusion around how to get the best out of your profile. As consultants, we are often asked why we are making certain recommendations, but the mistakes we see time and time again are all too common. LinkedIn is different from other social networks, and you can’t use the same techniques that you use elsewhere. 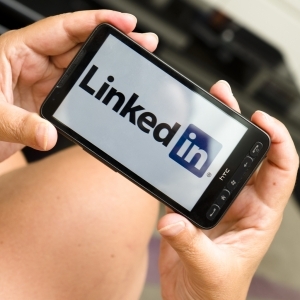 Here are 12 things you want to avoid doing on LinkedIn. MISTAKE # 1 – Not having a photo: LinkedIn now states that profiles with a photo are 14 times more likely to get viewed that those without. In addition, recruiters are more likely to skip over a profile in their search results if it doesn’t include a photo. So it pays to have one. It doesn’t have to be a professional shot, although it’s great if you can manage it. A simple photo of your head and shoulders taken against a white or plain background is fine. And don’t forget to smile – it’s not for a passport. MISTAKE # 2 – Having an inappropriate photo: Just as bad as not having a photo, is having an inappropriate photo. I once had a client tell me that their photo wasn’t the best representation of them because he “was at a wedding at the time and had probably had a bit too much to drink” – really? That is not portraying your professional best. We recommend a nice shot of head and shoulders in professional attire – for some that might be a suit, for others it will be a work t-shirt. MISTAKE # 3 – Using it Like Facebook or Twitter: LinkedIn is a professional medium. It’s meant for professional communication. Don’t post ‘what’s on your mind’ unless it relates specifically to your career goals, and don’t vent about ANYTHING on LinkedIn! Keep your posts specific and positive. Posting a link to an article that adds value to your industry is also a great idea. MISTAKE # 4 – Lying: about anything – it’s a public forum so if you didn’t do it, don’t say you did. If you helped do something – say so. Lying on your Resume is bad, but lying on LinkedIn is even worse. It is likely you will get found out and the consequences probably just won’t be worth it. MISTAKE # 5 – Having an incomplete profile: Having a complete profile not only helps you get found more often by recruiters, it also sends a great message about your professionalism to the people that do end up viewing your profile. 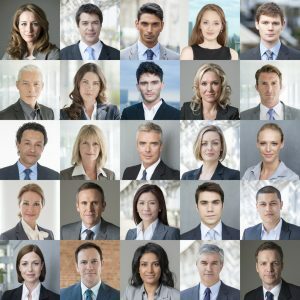 If you don’t complete your profile, you’re indicating that you’re just not that serious about your career. 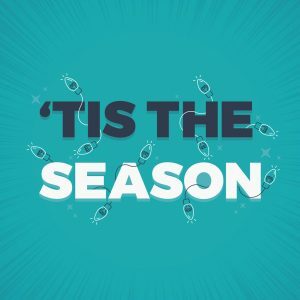 MISTAKE # 6 – Waiting till you need it to pay any attention: Try to use LinkedIn to connect with others when you’re comfortable in a role. Waiting until you need it (i.e. you’ve just lost your job, or had a huge argument with a superior and need to get out quick) will put pressure on the situation. If you have to connect with someone and ask for something straight away – it can be difficult. Instead, by gradually building up your contacts, learning from them and providing them with opportunities to learn from you – the relationships that you develop over time can then be more easily leveraged once you actually need them. 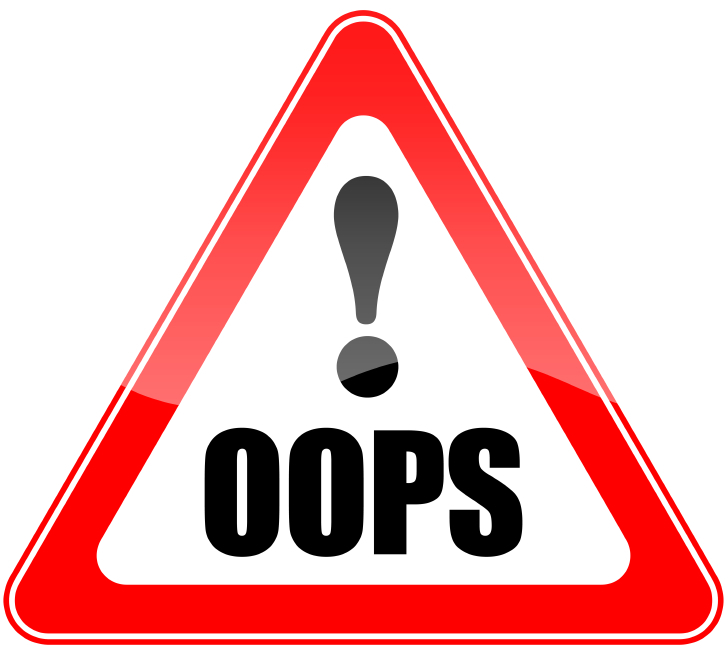 MISTAKE # 7 – Having a static profile: Once you establish your LinkedIn profile, don’t forget about it! Make the effort to regularly review the content, make updates where appropriate, and share status updates and other information with your network. 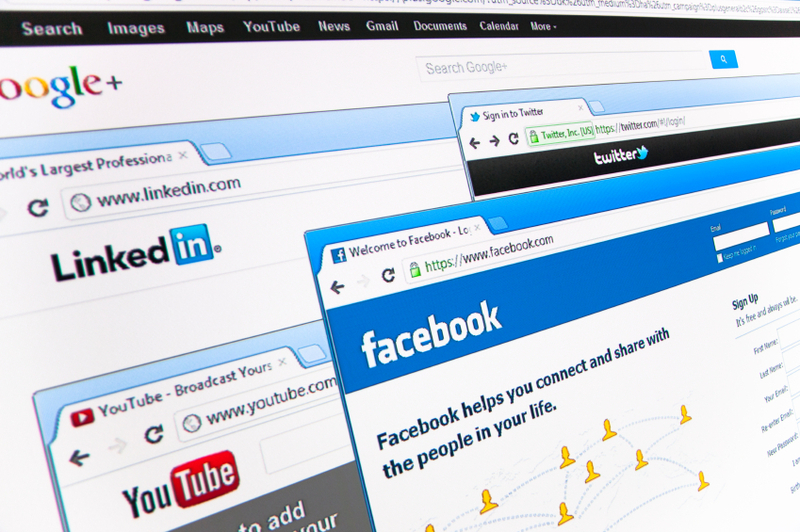 While you don’t have to feel pressured to provide constant updates like other social networking platforms, you do need to make some regular effort. MISTAKE # 8 – Not including supporting information: make sure you link to blogs, websites, presentations, and projects etc. where people can learn more about you and the professional successes you’ve achieved. Anything that supports your career can be included. MISTAKE # 9 – Not making it easy for people to contact you: inviting people to connect, contact you for advice and including information like volunteer and charity work will all help you engage with like-minded people. Make sure you provide details on how people can connect and offer to help or provide advice where you can. MISTAKE # 10 – Not responding: As a LinkedIn user, you will receive emails and connection requests from others. Not responding in a timely manner is bad business. Likewise, making judgements about people’s motives could be a mistake. Try to treat the enquiry in the same way you would if they contacted your business through the usual channels. Don’t waste time obviously, but try not to ignore people that you initially perceive as not being able to add value. MISTAKE # 11 – Trying to connect with random people: While you don’t have to restrict your networking efforts to people you’ve done business with, you do need to provide context if you’re sending a connection request to someone new. We recommend personalising all connection requests, so do this by providing a personal message explaining your reason for the connection request. Don’t be tempted to send out random connection requests because if too many of those people click “I don’t know this person”, LinkedIn could suspend your account. MISTAKE # 12 – Forgetting to customise your LinkedIn URL – the automated personal URL created when you set up your profile usually includes a combination of your name with lots of letters and numbers at the end. Take advantage of the vanity URL and customise it to reflect the best version of your first and last names or your business name. LinkedIn is a valuable professional networking tool that has a raft of features and benefits that you need to be taking advantage of in order to achieve the best results. If you’re making any of these mistakes, they’re very easy to fix – go ahead and make some changes today. Do you have trouble networking? 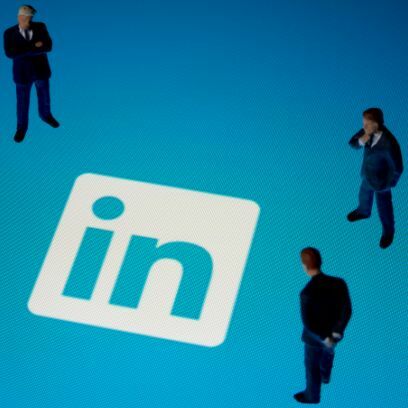 Are you lacking a good quality LinkedIn profile to help you find and connect with like-minded industry experts or maximise your job search? If you would like assistance writing a professional, keyword optimised LinkedIn profile that highlights your strengths and achievements and sets you apart from your competitors, please click here for our LinkedIn Profile Writing service. If you think LinkedIn is a place to simply copy your Resume content and connect with industry colleagues, think again. As the world’s largest professional network with more than 8 million members in Australia, it’s an essential personal branding tool. More and more people are leveraging LinkedIn to boost their online profile, develop their reputation as an industry expert and/or generate leads for their business. Since most recruiters and many employers use LinkedIn to source candidates – it is essential that your profile can be easily found. Even if you’re not currently searching for a new role – as a professional in any industry, you need to effectively manage your online presence since it provides the first impression to people doing business with you. A professional LinkedIn profile will support your current role, demonstrate credibility, and validate your expertise to potential customers or business associates. 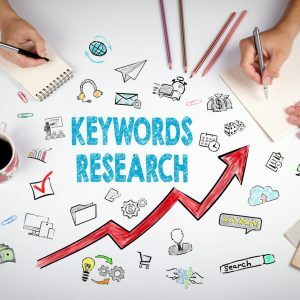 Also, a well-developed LinkedIn profile and vanity URL will support Google searches and help ensure your profile is returned at or near the top when people search for you. LinkedIn certainly helps if you’re seeking a new role, but it is also essential to help you build your profile as an expert in your field, generate leads for your business, and drive traffic to your website. So how can you generate the much needed traffic to ensure you are one of the chosen few? Decide on keywords and develop your LinkedIn content around these. Think about the skills and abilities you want to be known for. What will people search for when looking for someone like you? Include a professional-looking photo (head and shoulders) that enables people to recognise you. Profiles with pictures are much more likely to generate traffic so don’t skip this step. No picture doesn’t instil any sense of trust or engagement from the audience – in fact many people may wonder what you’re hiding. Create a custom headline and make sure to use up all 120 characters to describe what you do and the market(s) you serve. Don’t let LinkedIn default to your current title – make it descriptive, engaging and personalised to you. 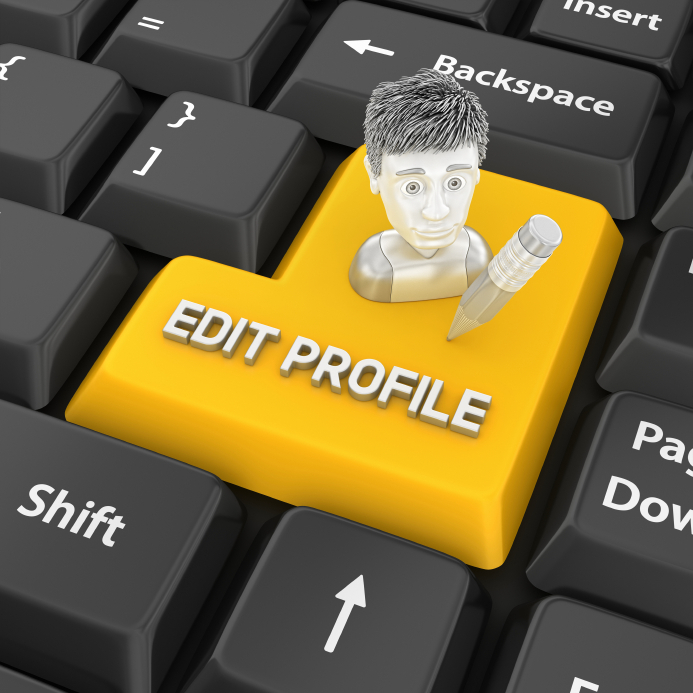 Ensure your profile content positions you as the ideal person for the opportunity. This means being very definitive about what you offer and not trying to be ‘all things to all people’. Many people believe they may miss an opportunity if they don’t ‘cover all their bases’ however the problem we see with this approach is that you will never be the right person for anyone – because people look for experts in their field. Decide on what you want to go after and focus! Prove your expertise with evidence – people love proof because, again it creates credibility and professionalism and a desire to do business with you. Evidence could include specific statements detailing what you offer, skills endorsements, recommendations from others, and links to websites, presentations and articles you have written. Create a vanity URL using your full name or area of expertise. Share content including articles, industry news, accomplishments, and your own articles – it takes minutes but helps you become more visible while providing opportunities for others to engage with you. Sharing your own content helps build your credibility and allows people to get to know you (and your offer) better to support their decision in working with you. According to LinkedIn, users who share content on the professional social network at least once a week are much more likely to be contacted for new opportunities than people who don’t share. If you would like more tips on how to optimise your LinkedIn profile to position yourself in your market, increase your chances of being found and generate more traffic to uncover job opportunities, contract/freelance work and/or word of mouth referrals, our team of Professional LinkedIn Writers can help! Please see our LinkedIn profile writing service for more information. Many people are still not convinced of the value of LinkedIn. With Australia now boasting almost 100% penetration of use amongst professionals, now is the time for those standing back to take the plunge. With almost every professional in Australia on LinkedIn, your career will certainly suffer if you continue to ignore it. 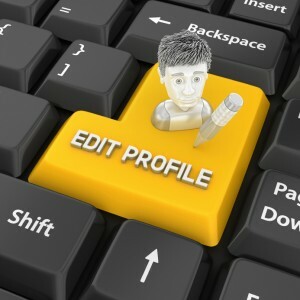 This article provides quick tips to improve your profile. 1. Customise your headline: your professional headline automatically defaults to your most recent (or current) job title. Change this simply by clicking the edit button next to the headline. Editing your headline is a great way to brand yourself while adding relevant keywords to your profile. You have 120 characters so make the most of them. Decide what you want to be known for and make this your professional headline. 2. Upload a photo: according to research, a photo makes your profile 7 – 14 times more likely to be viewed. It is the first thing people see when they are browsing, and if you don’t upload your image, the standard generic outline of a head won’t create a lasting impression! A professional shot is great, but not essential – just don’t use a cropped out photo from a social situation or an obvious ‘selfie’. Get someone to take a clear head and shoulders photo against a white or plain background – look professional and smile! 3. Write a summary: it contributes to your LinkedIn ranking and is also one of the first things people read. Create a clear picture of you and ‘your brand’. Look forward by describing your background, experience and skills in a way that highlights your potential for the types of roles you’d like to achieve in the future. 4. Add skills: again these help build your brand and improve your ranking – select skills that already exist in LinkedIn’s database by starting to type a skill – then LinkedIn will make relevant suggestions. List up to 50 skills and change the order by dragging them up and down. 5. Create a “vanity URL”: LinkedIn assigns you a cumbersome, hard-to-remember default URL with a combination of your first name, last name and random numbers. By creating a vanity URL, you’ll achieve a cleaner image with the best combination of your first and last name that’s available at the time. 6. Share content: try to do so regularly – make sure it is relevant and valuable to your network. Since each profile edit and update you share gets broadcast to your entire network, you’ll constantly be top of mind. 7. Build your network: connecting with others helps you keep track of industry trends and news and creates more opportunities for introductions. 8. Make your content web friendly: aim for short paragraphs and concise bullet points. To improve readability and highlight certain points, use bullets and sub-headings. Consider adjusting the order of your experience, skills, education etc. to suit your target role or industry. 9. Achieve recommendations and endorsements: they are invaluable and certainly boost your profile’s strength and personality. Try to gain recommendations for each role and aim to include a range of superiors, clients and colleagues since this will add credibility to your personal brand. 10. Complete your profile: aim to complete as many sections as possible to achieve an ‘All-Star’ level indicated by the strength metre at the right of your page. A complete profile will help strengthen your brand/image, increase your visibility and provide you with more networking opportunities. If you would like assistance developing or optimising your LinkedIn Profile to help you improve your profile and stand out from the crowd, see our LinkedIn Profile Writing service.